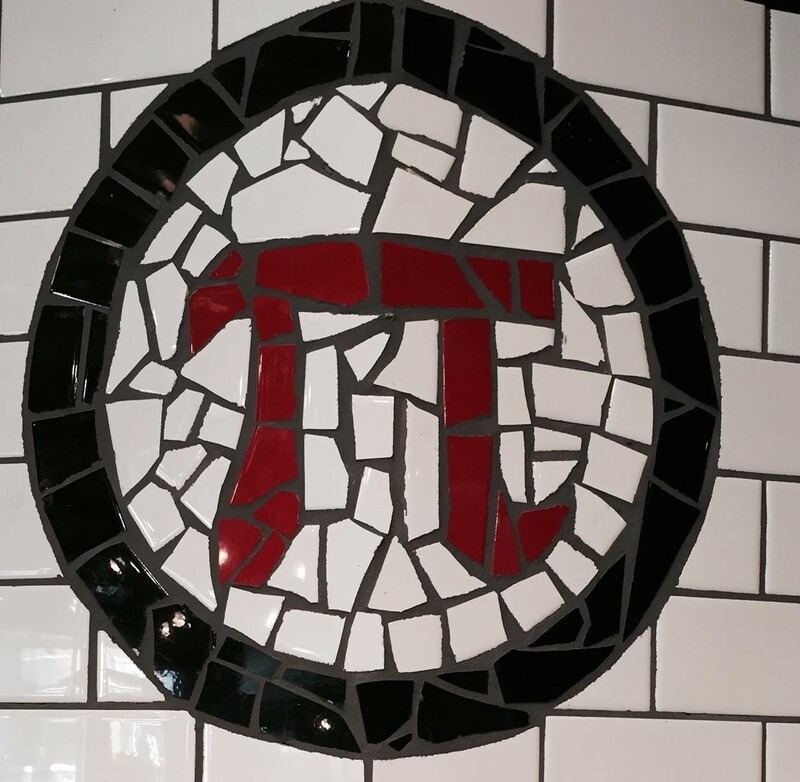 Venturing to the more savoury side of pies, here are two places in Calgary that are celebrating National Pi Day with some great deals for you. Head there today (March 14) for their open house. Enjoy free Pi (Pizza) and oysters, drink specials and door prizes. 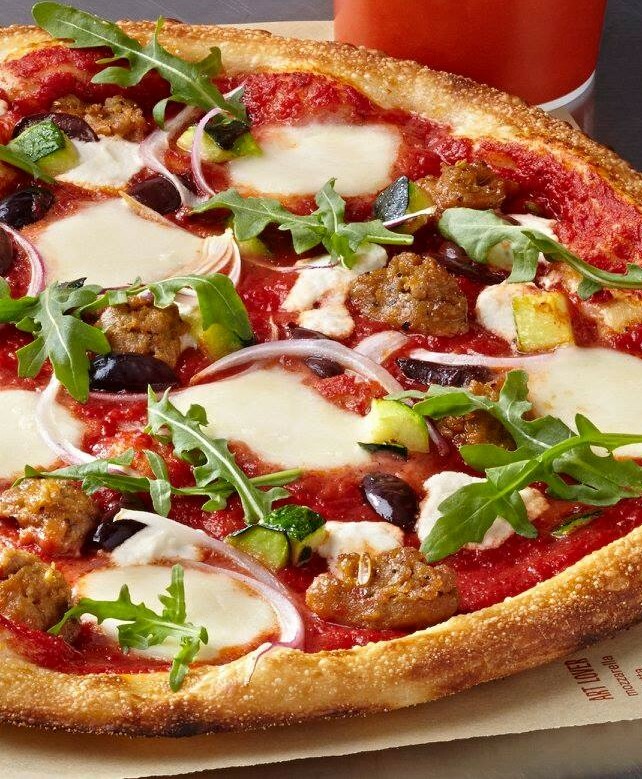 Time: 11 a.m. to 11 p.m.
Each customer who orders in-restaurant will get their first pizza for $3.14 today (March 14). Time: 11 a.m. to 10 p.m.